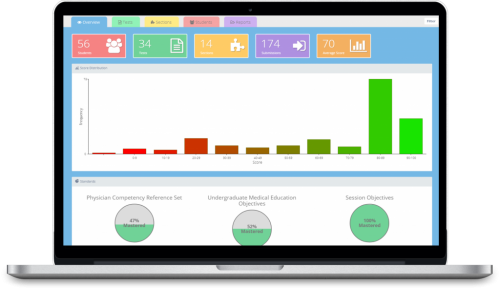 eMedley includes tools for Occupational Therapy programs to monitor, assess, evaluate, and track their students’ qualitative and quantitative outcomes in their Level I and II fieldwork experiences and for inter-professional education comparisons. Occupational Therapy programs have an increased need for advanced systems to track what students learn in the classroom and the level, quality, and variety of fieldwork experiences as defined by the ACOTE standards. eMedley for Occupational Therapy caters to these specific needs and requirements by helping to ensure that accreditation standards are met, competencies are tracked, and student mastery and performance is measured. 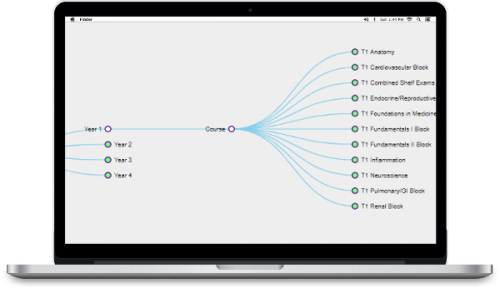 Map course objectives and learning experiences to preloaded ACOTE Standards, NBCOT Domains, and custom program objectives. 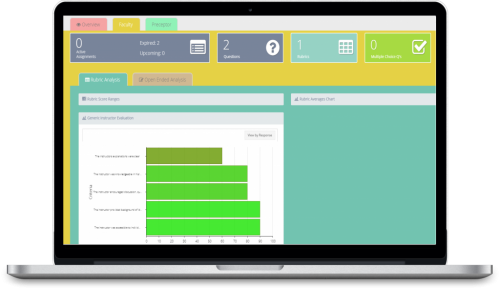 Manage question banks, tests, and remediation while administering secure tests and tracking student performance tied to specific OT standards and domains. Measure student, faculty, and instructor performance tied to fieldwork learning experiences and curriculum effectiveness. Tracking the quantity, quality, and variety of students’ fieldwork experiences. 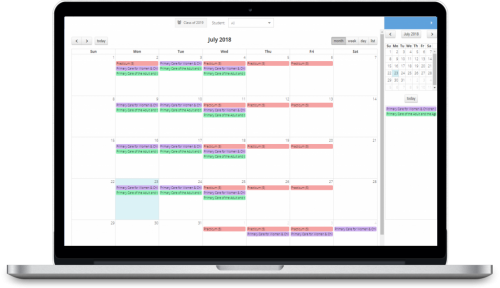 Color-coded schedule planner to easily manage and visualize the fieldwork schedules. Built-in mail merge to send correspondence to students, fieldwork sites, and instructors. 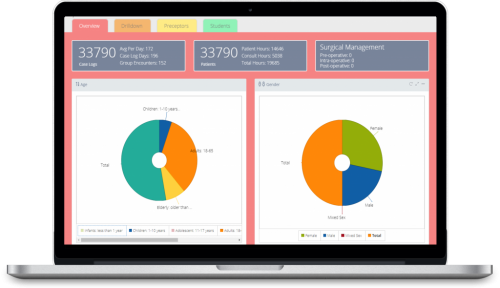 Easily track paperwork, documentation, and contacts for students, faculty, instructors, and fieldwork sites. Keep the program up-to-date on anything that is expiring — affiliation agreement, instructor licenses, student documentation, etc –with automated reminders. Access reporting tools to answer key questions such as: Where are we covering specific standards? How are students performing related to what we are teaching? Track how content is getting covered, how learning will be assessed, and specific examples of instruction methods and tools. A successful OT program must ask the right questions at the right time. How can we get useful feedback on fieldwork sites, students, and instructors? Reducing the time spent on gathering, processing, and using student performance data to make strategic decisions and improve instruction. Simplifying the process of scheduling students. Tracking the amount, quality, and variety of fieldwork experience. 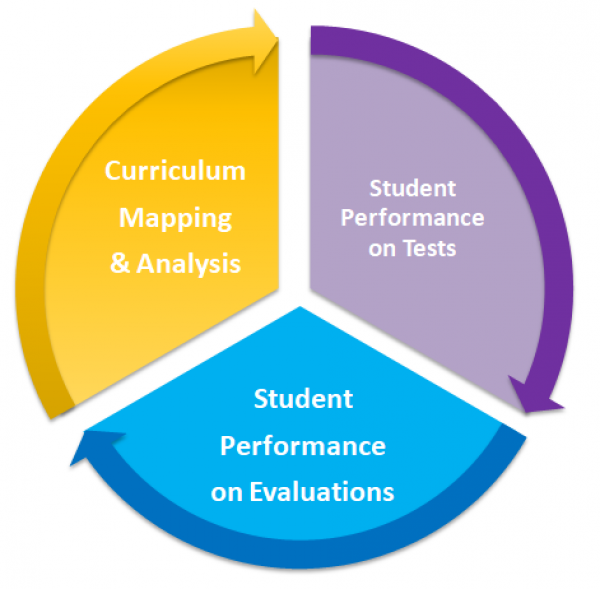 Measuring and tracking student performance tied back to competencies and standards. Centralizing graduation requirements, fieldwork experience requirements, and other key student data into one place.